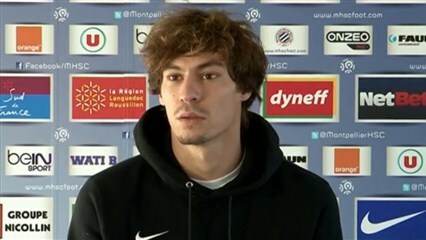 Benjamin Stambouli, new player of Paris Saint-Germain since 21 July, returned Wednesday on RMC on its refusal to sign for Olympique Marseille in the summer of 2014, when leaving Montpellier. At the time, the player had preferred to go into exile in England at Tottenham. He who now wears the number 4 in the actual Paris said his father, Henry, former goalkeeper coach and director of OM training center, had nothing to do with this decision, as it had filtered the time: "It is not true that I did not go because of my father it was for reasons of my own, related to my life, my future It's a choice.. I assume. " Very criticized by Marseille fans since signing for PSG, he the player born in Marseille, Benjamin Stambouli certainly expect a special welcome at the next OM-PSG, February 6, 2016.